Chandelier Restorations is focused on providing high-quality service and customer satisfaction – I will do everything can to meet your expectations. 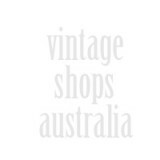 Retro Vintage Antiques Collectibles. 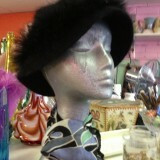 Fashion & Accessories, Glass Wares, Mantiques in The Man Cave, Vinyls. Come on in and enjoy a wonderful trip down ‘Memory Lane’. Opposite The Bee Gees Way, an awesome tribute to them. 🙂 Close to the beach, cafes & Sunday Markets. Circa Seventy – Located on The Sunshine Coast, we specialise in Mid 20th Century furniture , art, lighting and collectables. 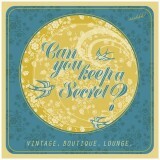 Custom Upholstery, cushions and lampshades. These items are sourced from not only here in Noosa on the Sunshine Coast, but all over Australia and across the seven seas. 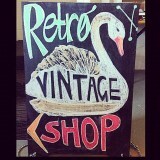 Selling Antiques, Vintage & Retro. Continum is located in the main street of Eumundi. The owners travel to England and France twice a year to find a great selection of wares at very reasonable prices.